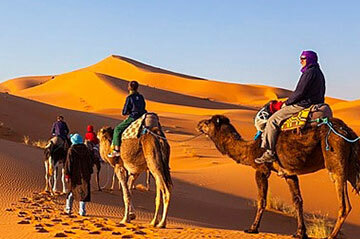 How to find best Marrakech desert tours? 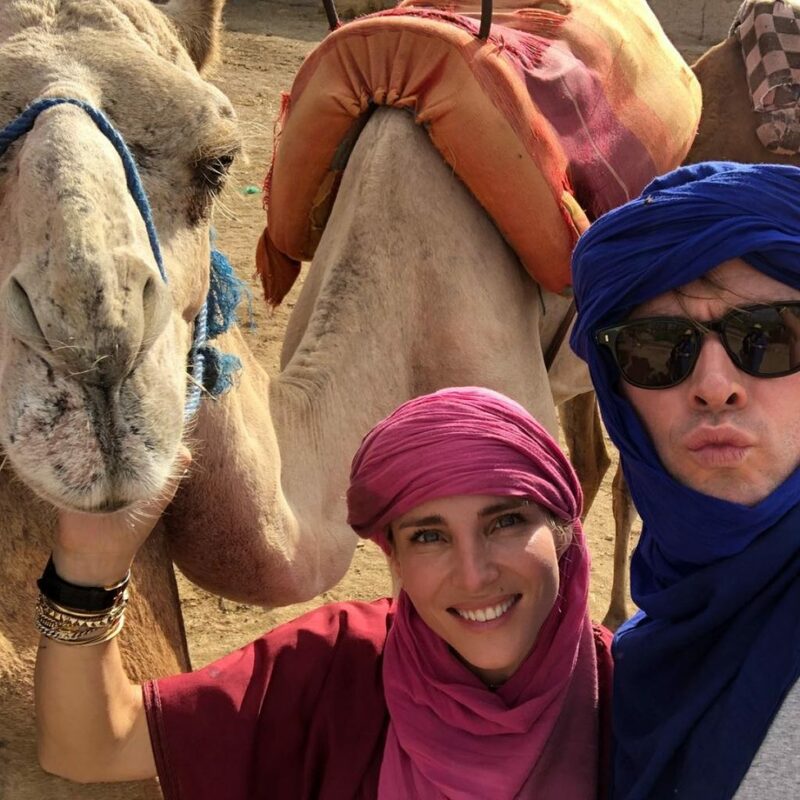 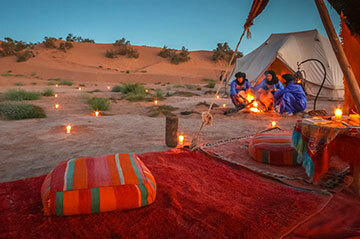 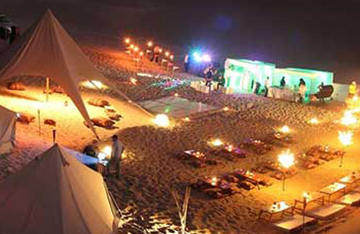 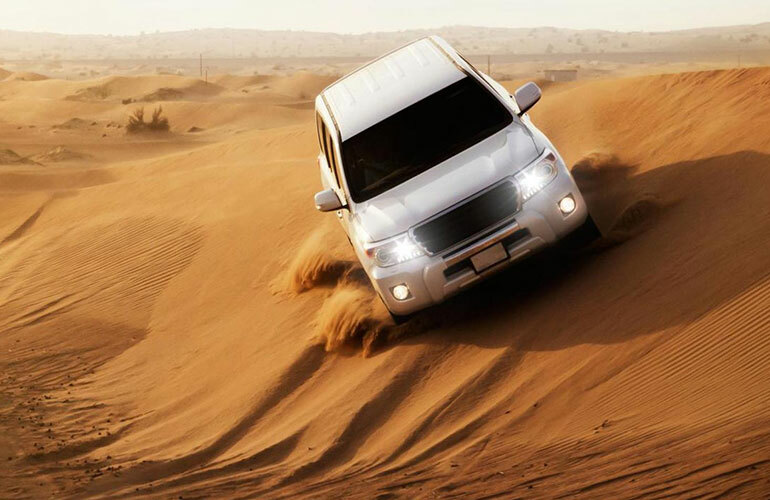 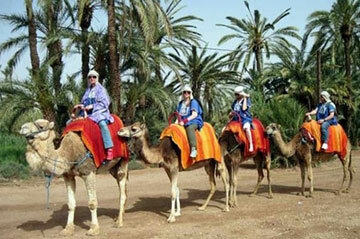 Why you need Marrakech desert tours? 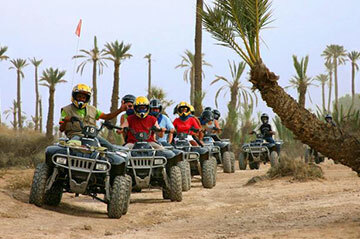 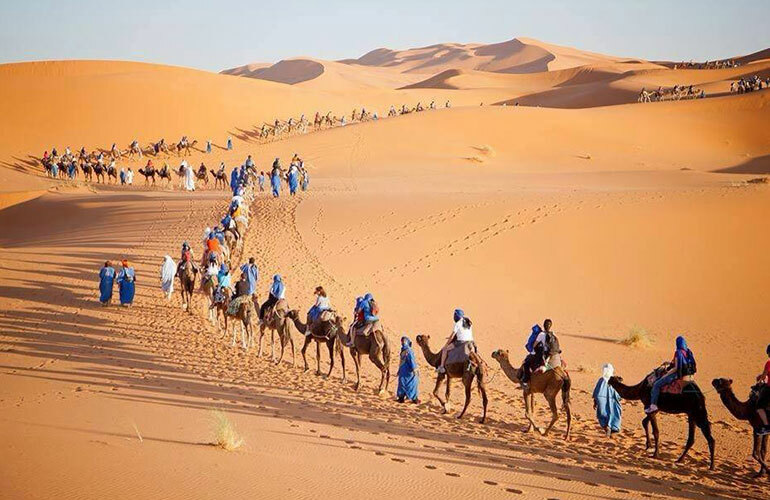 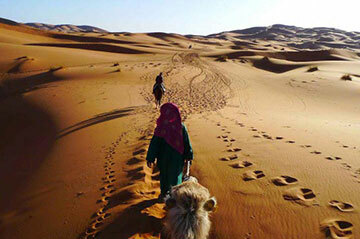 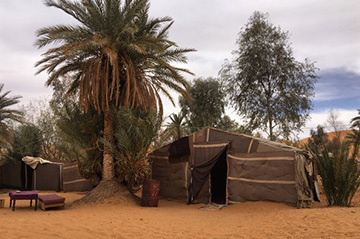 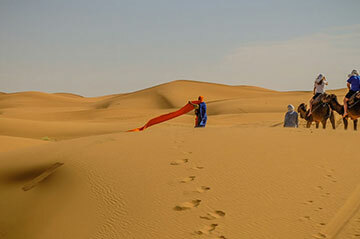 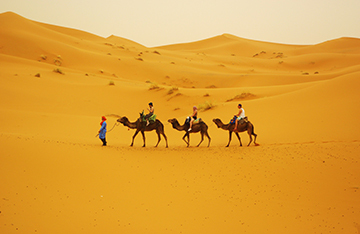 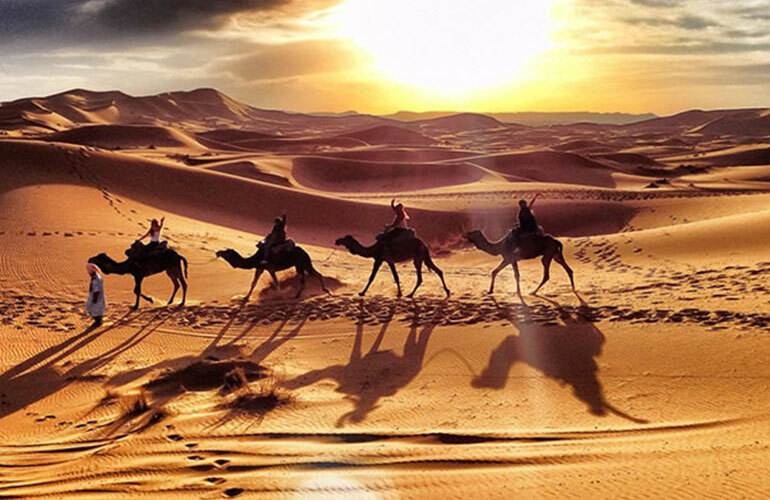 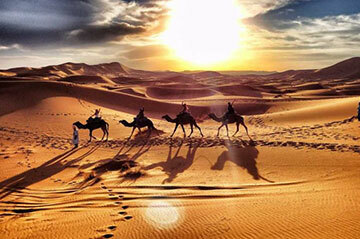 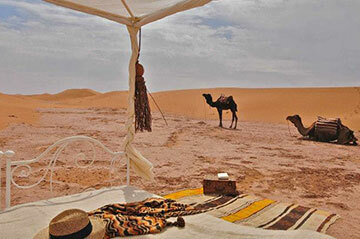 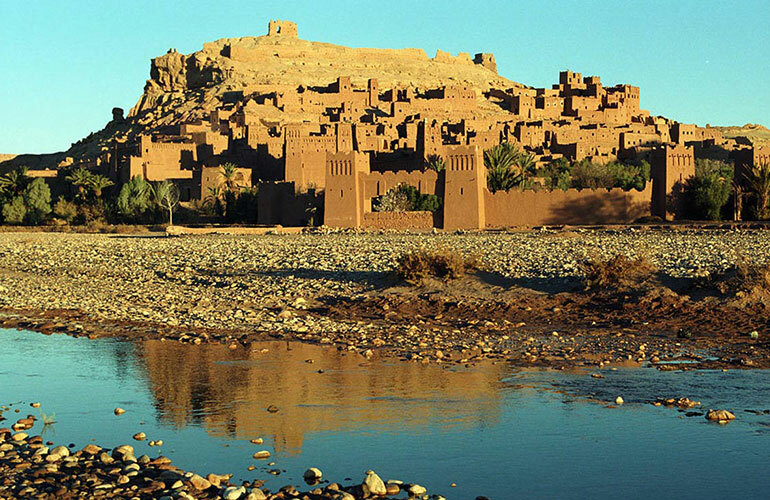 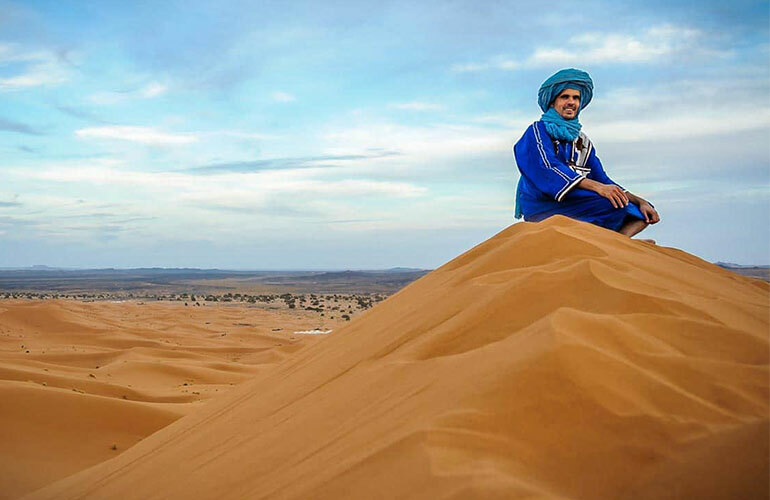 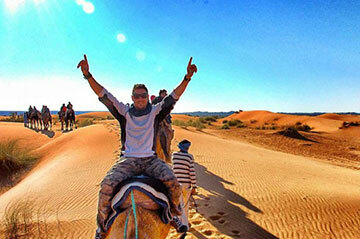 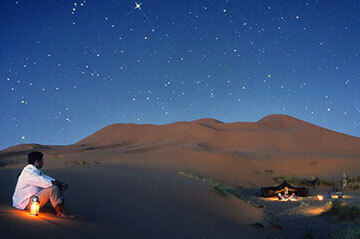 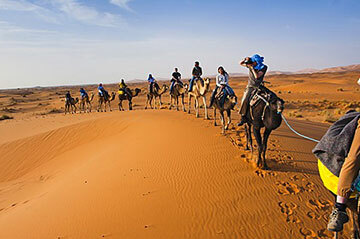 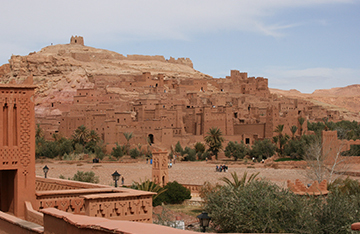 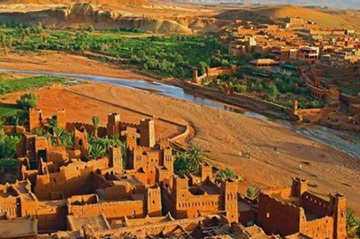 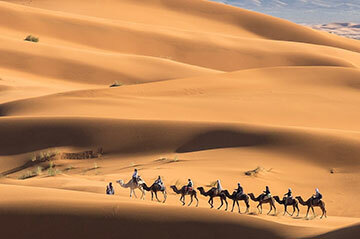 2 DAYS ZAGORA SHARED DESERT TOURS FROM MARRAKECH. 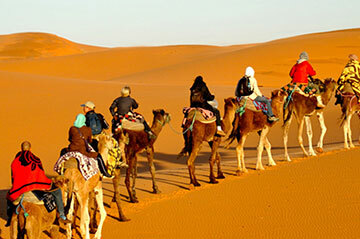 Marrakech desert tours and promises. 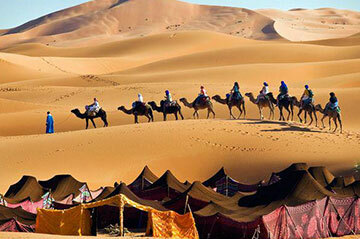 Anxiety reducing Marrakech desert trips. 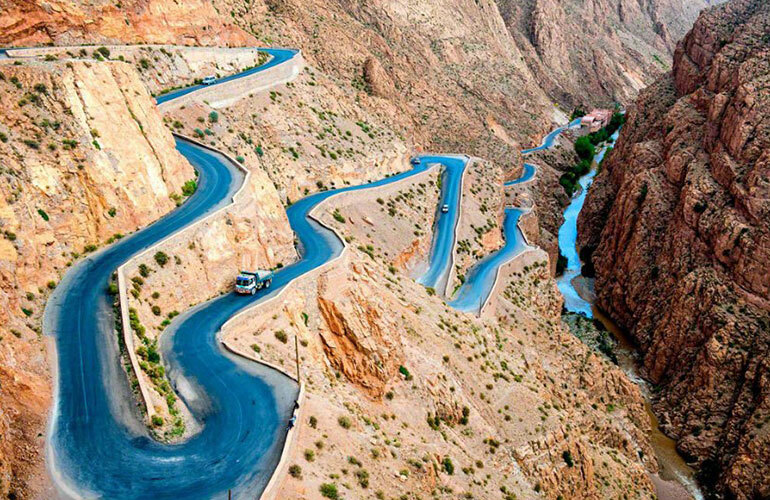 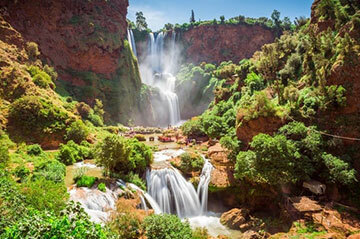 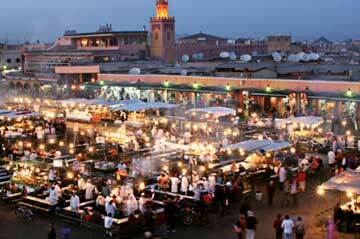 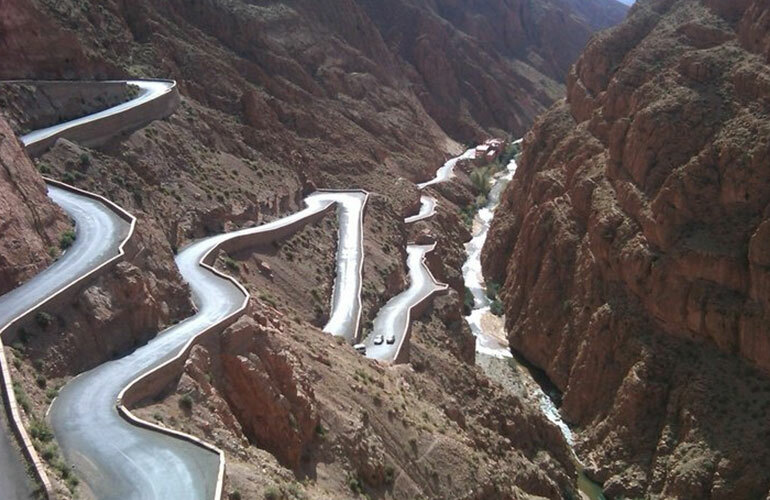 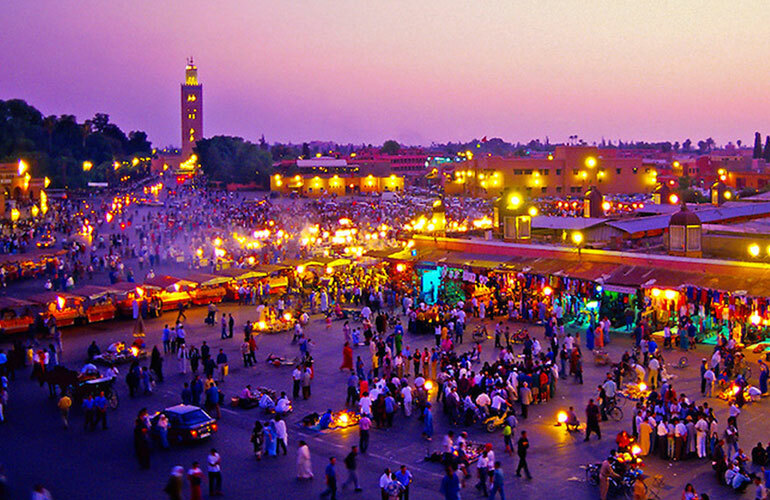 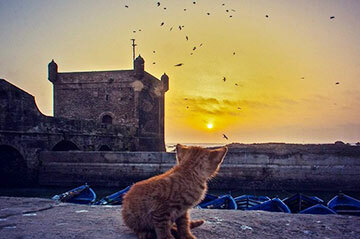 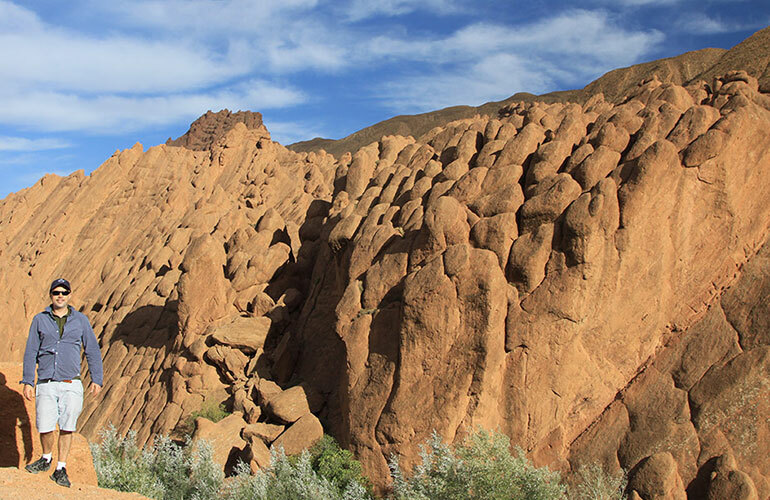 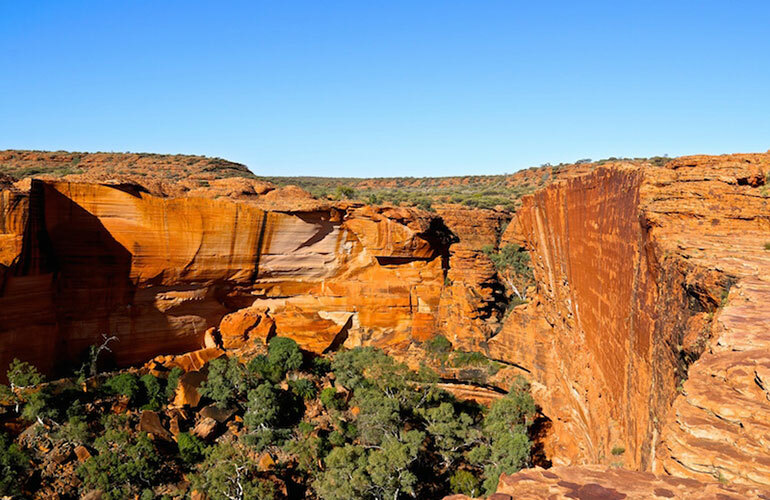 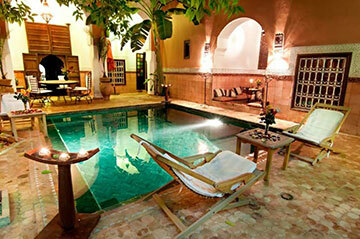 Heavenly day trips from Marrakech.